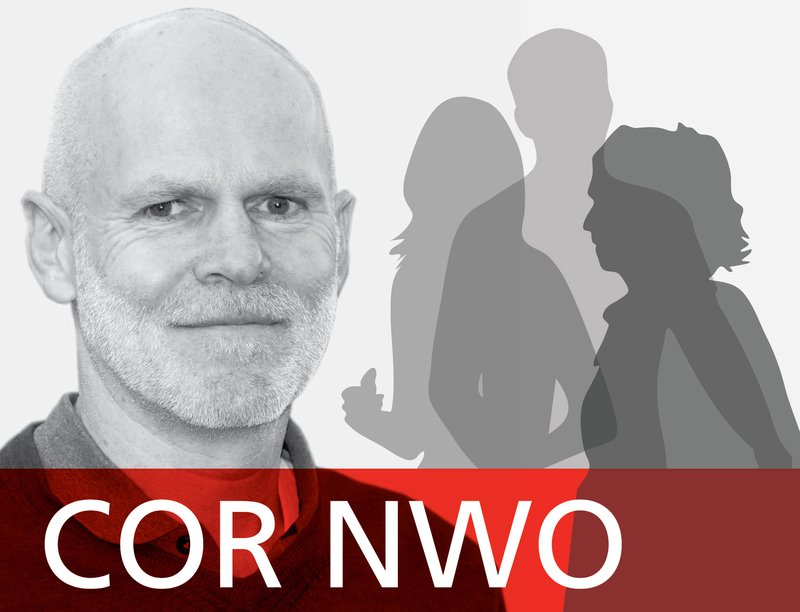 The NWO Central Works Council (COR NWO) represents the interests of all NWO and NWO-I employees in consultation with the NWO executive board. This month you can read all about the upcoming Central Works Council elections and two themes the council is working on: the privacy legislation GDPR and the Implementation Regulations. We also introduce COR NWO member Frank van Amerongen, head of the Department of Mechanical Engineering at NWO Institute DIFFER. New elections will be held for the NWO Central Works Council on 8 April 2019. The current term of two years will then have been completed. In April/May there are also works council elections at many institutes as well as at NWO-D and the NWO-I Office. The works councils of AMOLF, ASTRON, ARCNL, CWI, DIFFER, Nikhef, NIOZ, SRON, NWO-D and NWO-I Office and the personal representation of NSCR, determine which representatives they send to the Central Works Council. PhDs employed by NWO-I, but who work at universities, have two seats in the NWO Central Works Council. Elections for the Central Works Council will be held on 8 April. As NWO-I no longer appoints any university-based PhDs, it is important that their voice continues to be heard within NWO. Who will ensure that this group is not forgotten within the large NWO organisation? Being a member of the Central Works Council costs time of course. You can therefore obtain an extension of your PhD contract to compensate for this. Dutch is the working language of the Central Works Council. Stand for election as a representative of the university-based PhDs! In May 2019, a Central Works Council with new members will be appointed. On 6 and 7 May, the reins will be handed over during a two-day training course. From that moment onwards it is up to the new Central Works Council to represent the interests of all NWO employees. Would you like to know more about what being a representative of the Central Works Council involves? Then please contact the current Central Works Council members on behalf of the university workgroup PhDs: Janou Koskamp or Guus van der Borg. Privacy is one of the priority areas of the Central Works Council. It is therefore carefully monitoring the implementation of the privacy legislation GDPR (General Data Protection Regulation). We exchange ideas about this with the NWO executive board. Within the foreseeable future, we will talk with the NWO executive board about the Implementation Regulations after 2019. We will ask the local works councils to put forward subjects for these talks. The Central Works Council will use this input as a basis for negotiations. We will of course report any developments that occur. If you would you like to know more about this, please contact your local representative or send an email to cor@nwo.nl. Finally, Van Amerongen emphasises that he particularly enjoys the excellent spirit of collaboration within the Central Works Council but also with the current NWO executive board members. After all, you must keep on working at it together.